AMMONNEWS - Iranian state TV says police have arrested a man who was hoarding two tons of gold coins in order to manipulate the market. 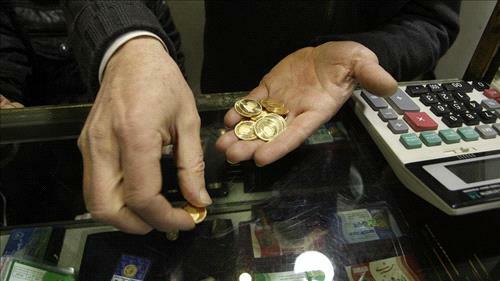 Iranians have stocked up on gold coins and other safe haven investments as the local currency has plummeted in recent months. The Iranian rial has plunged to 90,000 to the dollar - double the government rate of 42,000.